iPads are being used in elementary and high school classrooms to help motivate students to learn across the United States. But what about iPads in preschool? Are preschool kids too young for this new technology? Can their tiny hands manipulate the screen? According to Headmaster Dr. Mark Carleton from Presbyterian School, his Pre-K students are working with the iPad just fine and learning new skills from it every day. Teachers have discovered new apps for iPad classroom activities that help Pre-K students learn pre-reading skills, sequencing, sound-letter recognition and patterns. These applications help young students learn important concepts while having fun all through the use of their tiny fingertips. Preschool aged children will be excited about learning new concepts and play games on the iPad. As you would with any new item, introduce the iPad to students by explaining what it will be used for. If you choose to use the iPad for games, only have two students working together per iPad. That way, students can learn to take turns and it can be passed gently back and forth between the students. Make a set of rules on how the iPad should be handled, especially considering this item's expense.Together with the students, brainstorm ideas and create a list of rules so students know what the expectations are when they are using the iPad. An example of a rule may be that only two students at a time can use each iPad, or hands must be washed before using the iPad. Once the rules are set in place, create a space in the learning center for the iPad and students can begin to use it. This app costs $1.99 for the full version, but if you would like to try it out first there is a free "lite" version available in the iTunes store. 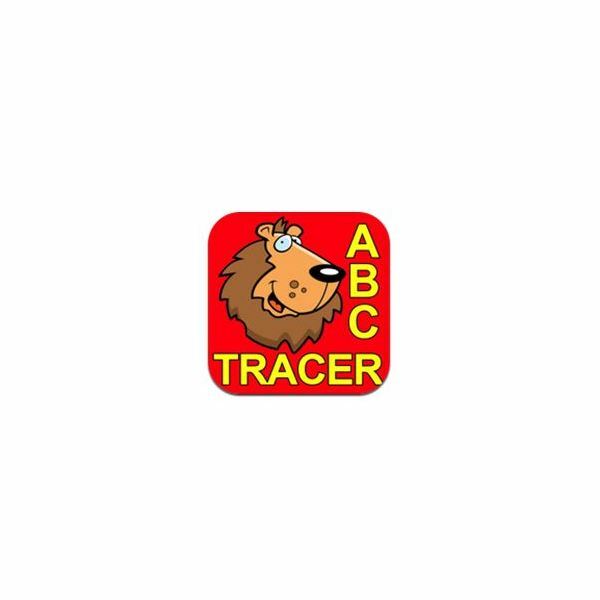 In this application preschoolers will observe how to write the alphabet with strokes in the correct order. Then they use their finger tip to trace the letter. The students can then touch the image below to make the alphabet come to life. Once they master the alphabet they can trace words, too. 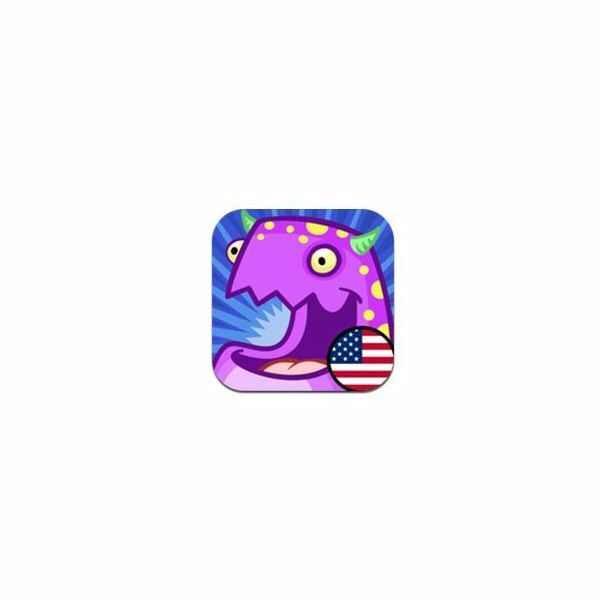 This is one of the best apps for use of the iPad in preschool. This company has several apps that cost around $0.99. All of their apps are animated stories that can be read to the students. 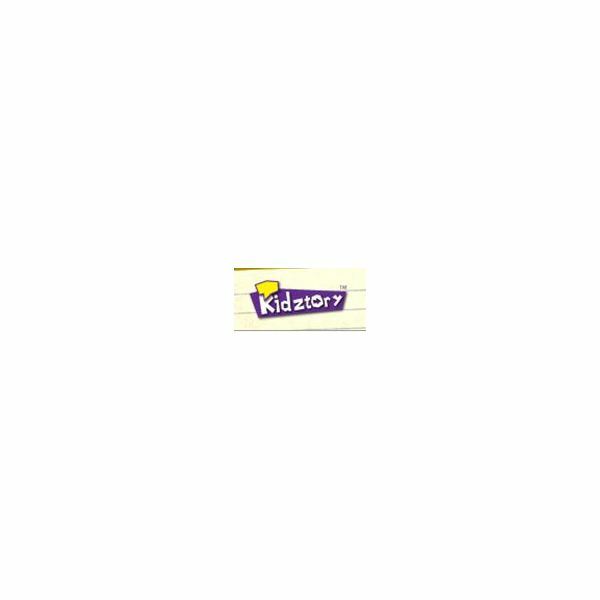 Students can listen to the story and after the narrator is finished with a page the student will hear a recording and know when to turn the page. The illustrations are great and keep the students focused on the story. Pencilbot Preschool is a fantastic iPad preschool app that is fun and will engage the students for a long time. 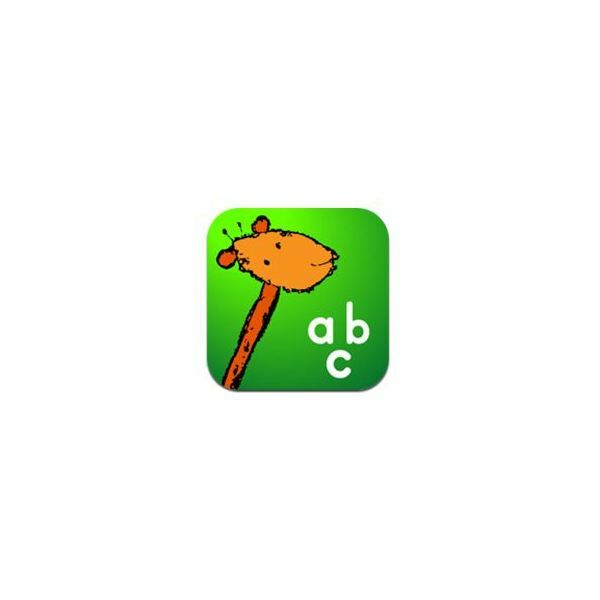 This app is free and comes with 26 simple ABC questions. If you need more questions you can purchase them for $0.99. There are over 175 questions on letters, sounds, simple spelling, basic vocabulary words, shapes, colors, numbers and basic math patterns. Students answer a question by feeding the answer to the monster. This app costs $1.99. It teaches students numbers, letters and sequencing through connecting the dots. Students drag Mr. Crab through numbered dots in order to draw letters. When the student completes a word, the word is spoken and children cheer in the background. Incorporating iPads in preschool classrooms will help motivate students to learn through the use of new technology. These preschool apps for the iPad will help reinforce the concepts preschoolers need to learn, in order to be successful in school.